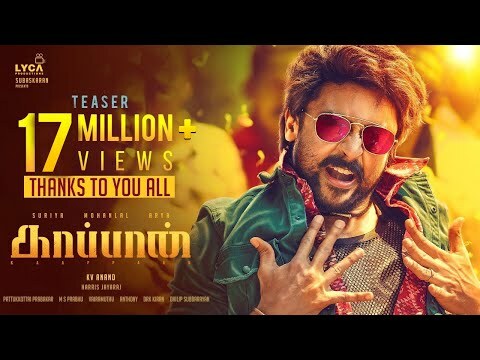 Kaappaan is a movie directed by Anand K.V. featuring Suriya, Mohanlal. On Wednesday, KV Anand took to Twitter to announce that Mohanlal has completed shooting his portion for the film.